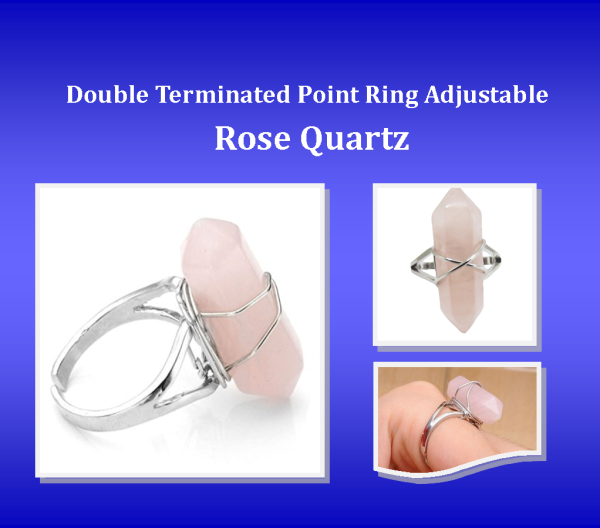 Rose Quartz – Double Terminated Point Ring. A timeless piece to add to any collection, this striking ring embraces an effortlessly beautiful double terminated semi-precious stone in a nickel free alloy. 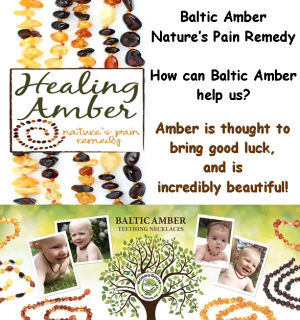 Featuring many healing properties, each ring has a unique colour and purpose. A timeless piece to add to any collection, this striking ring embraces an effortlessly beautiful double terminated semi-precious stone in a nickel free alloy. 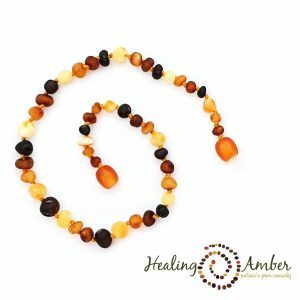 Featuring many healing properties, each ring has a unique colour and purpose. 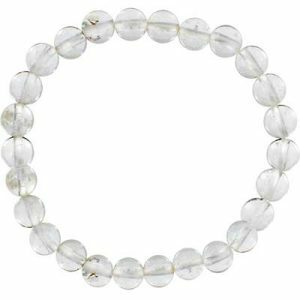 Rose quartz, emits a calming, cooling energy which can work on all of the chakras to gently remove negativity and to reinstate the loving, gentle forces of self-love. 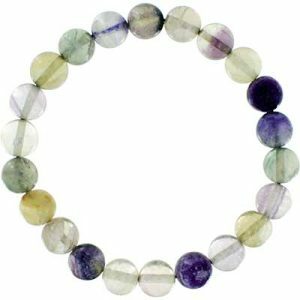 The pink colour of rose quartz has been symbolic of love throughout the ages.